As we’re getting closer to what may be the launch of the very first PSP Phone, there’s another nifty concept of the device to glance at. 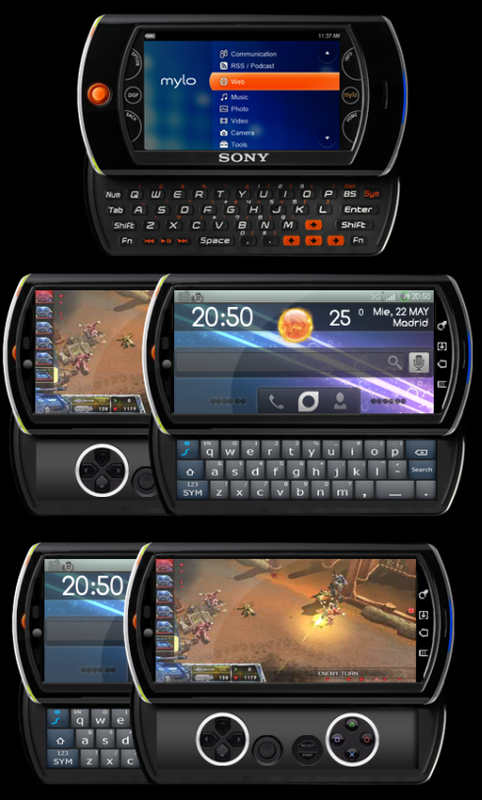 Pictured below, the PSP Phone design made by iSuriv is based on the Sony Mylo 2 combined with a PSP and an XPERIA handset. The supposed specs of the device include a 5 inch Super AMOLED screen, a Cortex A9 CPU, WiFi and Bluetooth 3.0 connectivity, plus 4G and an accelerometer. iSuriv also wants an accelerometer on the console phone, a proximity sensor, a light sensor and gyroscope. The internal memory will be 8/16GB, accompanied by a microSD slot, while the camera at the back will be an 8MP unit with LED flash and capable of 720p video recording. 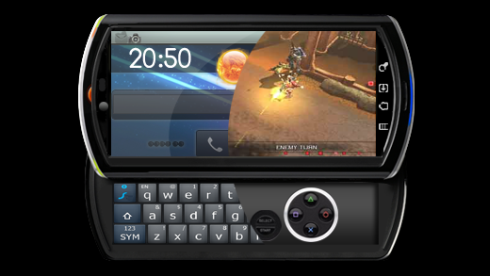 A front 3MP unit will also be included, as for the input, it will be handled by a virtual QWERTY keyboard, accompanied by gaming controls when using the gaming feature. Combine this with what we already know about the supposed Sony Ericsson PSP Phone and you’ve got yourself a pretty promising console and handset. Sharp Showcases 3D Cameraphone Concept at IFA 2010 iPhone 5 Concept, Possibly the Very First One!